The guest speaker is Minister for Finance, Public Expenditure and Reform, Paschal Donohoe TD. Managing Director of Edelman, Joe Carmody will present the findings of the 2019 Edelman Trust Barometer as they relate to Ireland. The keynote address will be followed by a panel discussion moderated by Shane Coleman, Political Editor and presenter of Newstalk Breakfast. 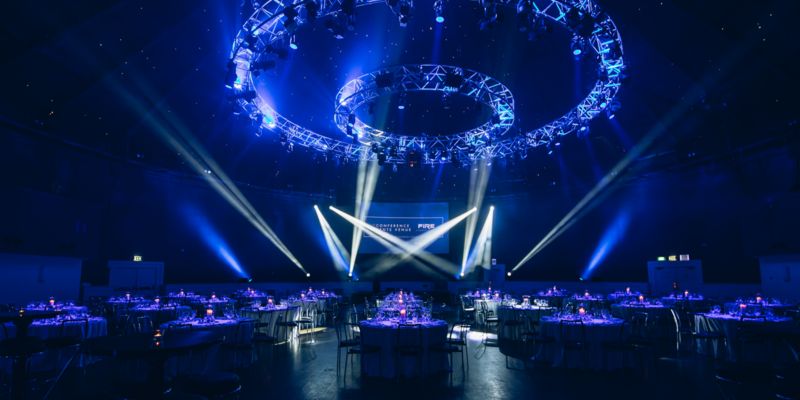 The third bonkers.ie National Consumer Awards ceremony will take place in the Round Room celebrating excellence in customer value. Legendary broadcaster Joe Duffy will act as MC for the night and magician, mentalist and hypnotist Keith Barry will wow guests with a spellbinding performance over dinner. For the fifth year, MHC Lounge is “popping up” in The Round Room from 6.00pm to 8.30pm. We will be joined by comedian Gerry McBride from the Irish satirical website ‘Waterford Whispers News‘. A fantastic selection of music, food, craft beers and cocktails will be provided throughout the evening. 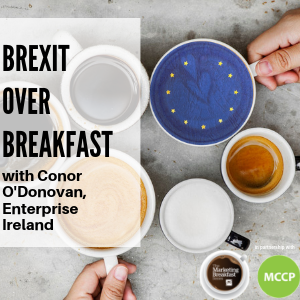 Join the Marketing Institute and MCCP to discuss Enterprise Ireland’s communications and marketing approach to preparing Irish exporters for Brexit as well as tips on how to mitigate against Brexit. 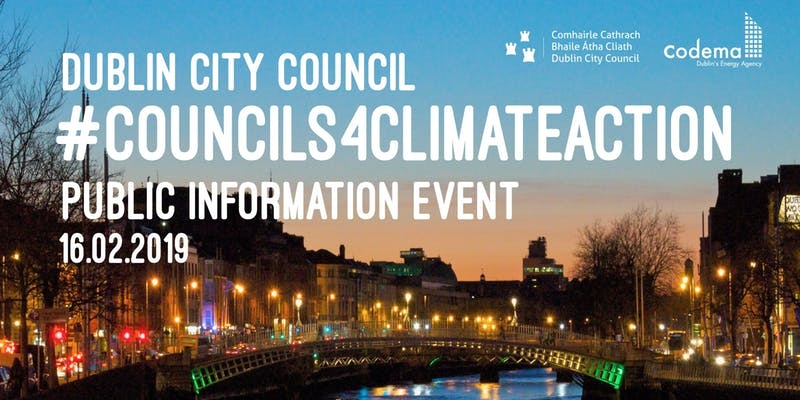 Dublin City Council is delighted to invite the public to its #Councils4ClimateAction public information event, which will take place as part of the public consultation process for the Council’s Draft Climate Change Action Plan 2019-2024. This event will give you the chance to see the actions the Councils are taking or will take to reduce their emissions and make the city more adaptive to the impacts of climate change. This event is free for the public to attend and you can drop in anytime between 12pm -5pm. You can register here. For all information on Dublin City Council’s Draft Plan, please visit www.dublinclimatechange.ie. Why not book your next event in this historical and impressive venue?